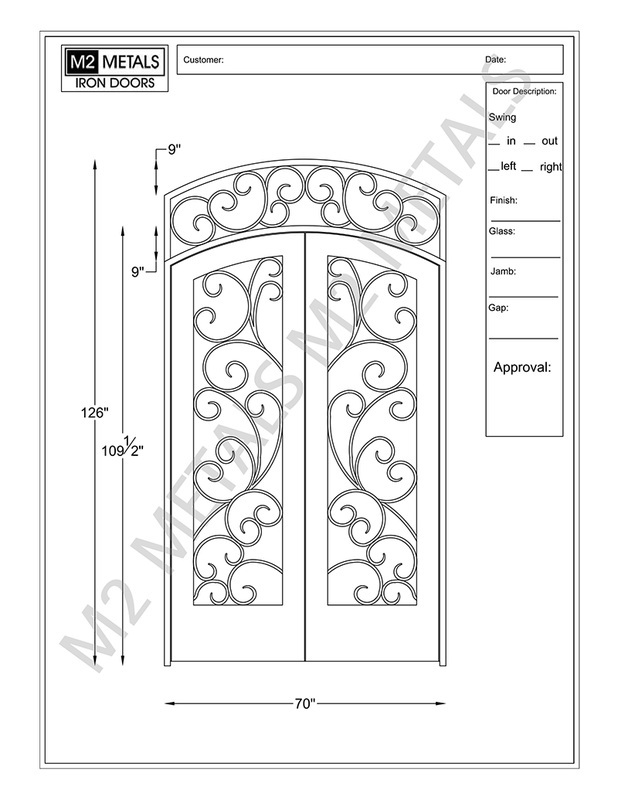 M2 Iron Doors DFW is committed to excellence in every facet of our business. 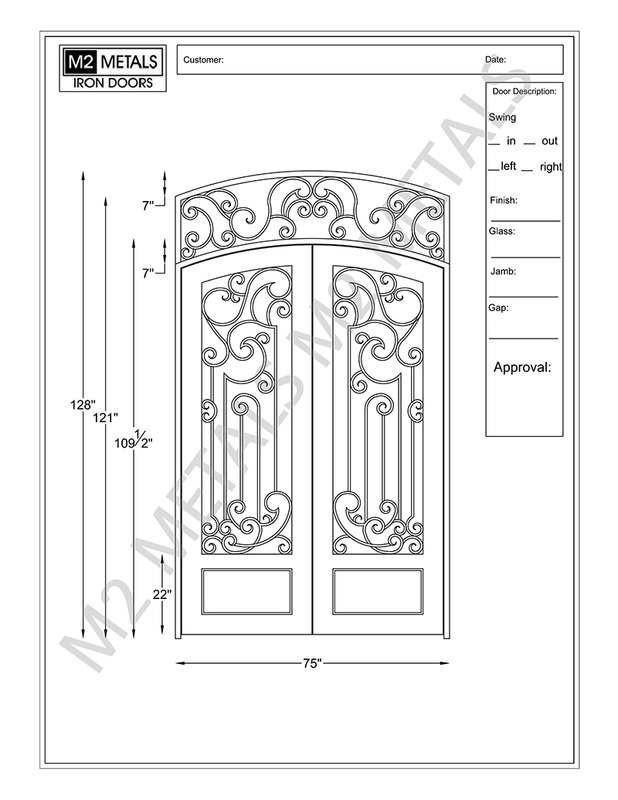 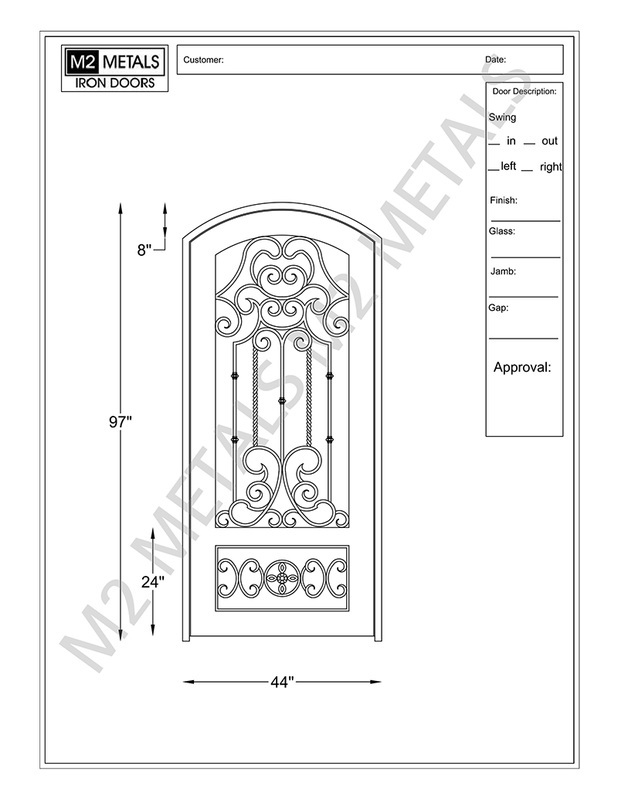 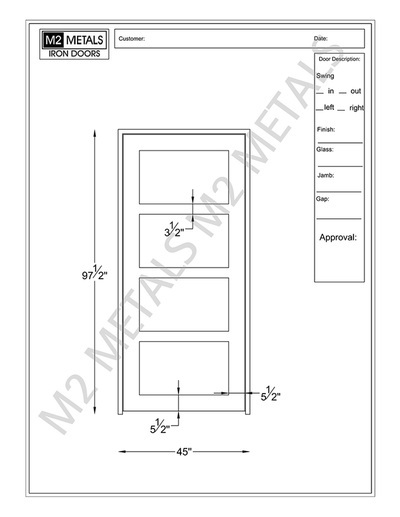 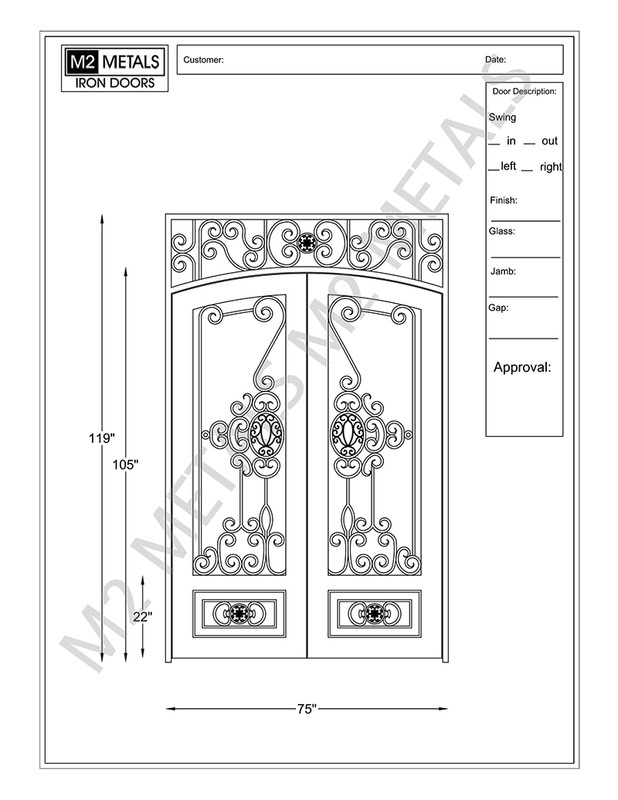 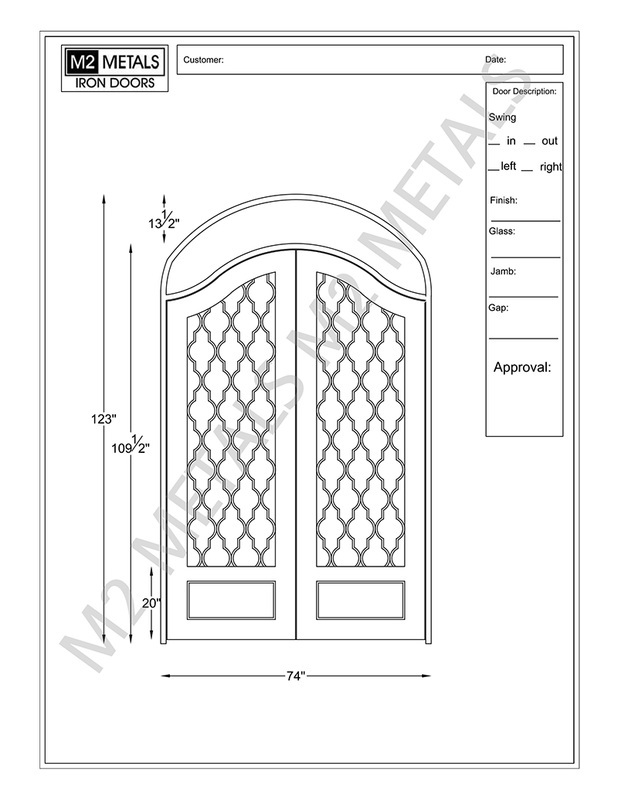 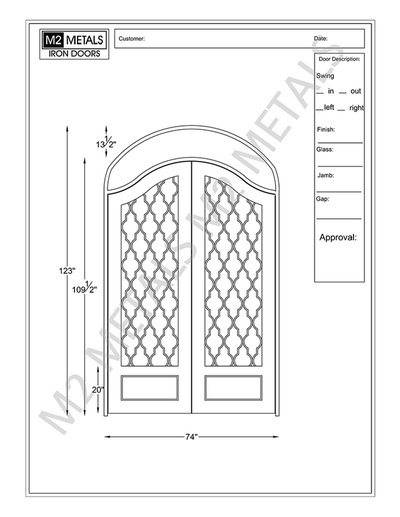 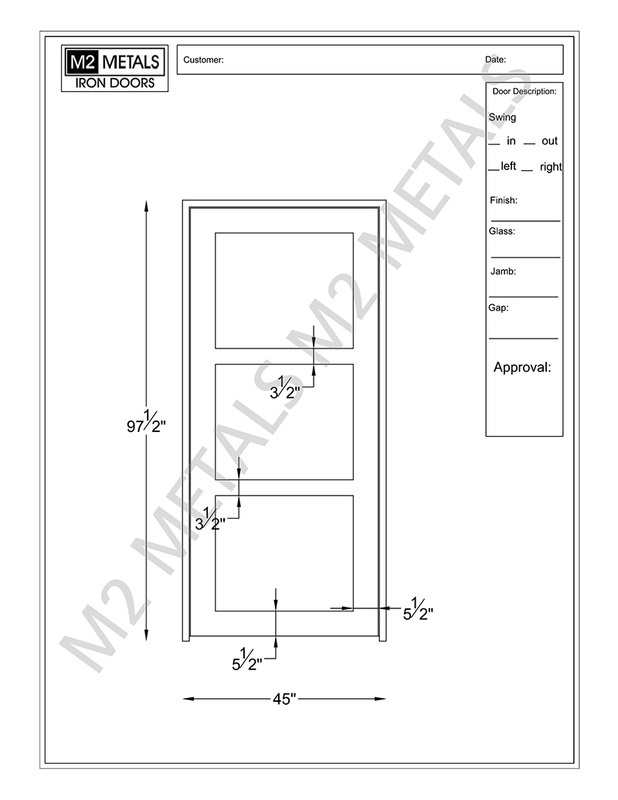 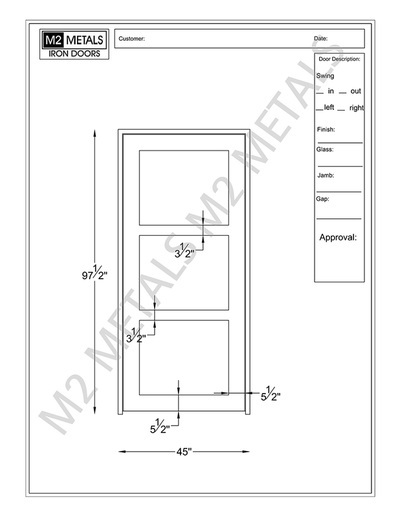 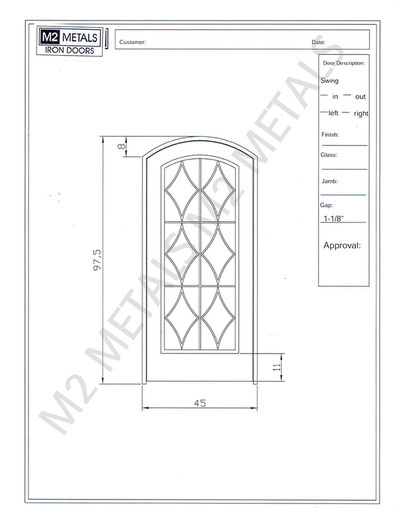 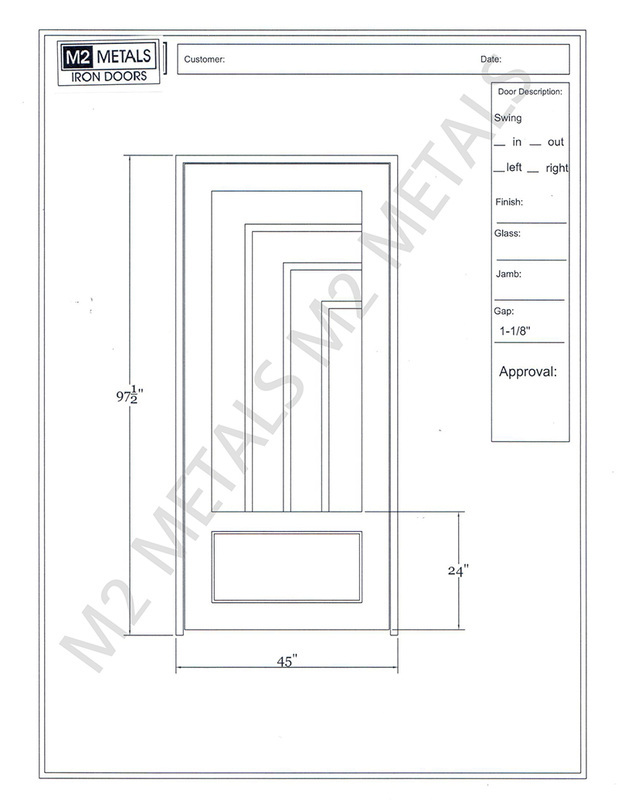 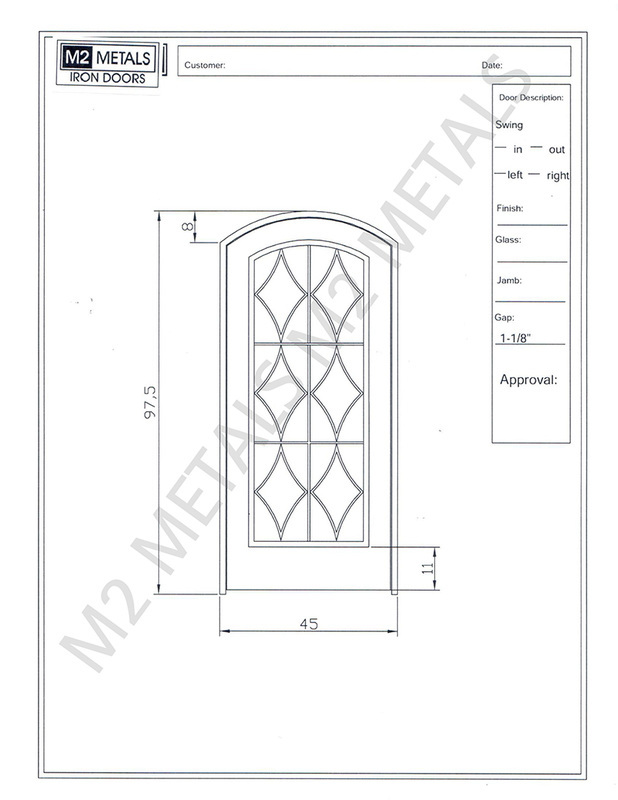 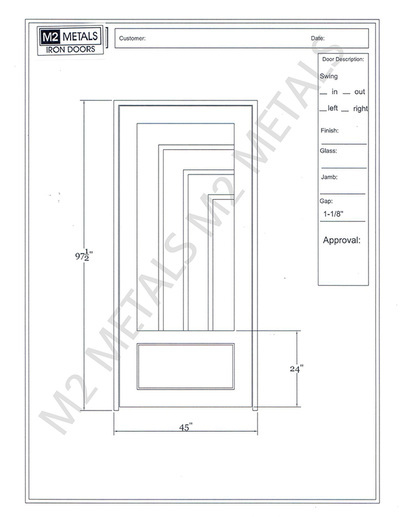 On this page you will find a sample of CAD wrought iron door drawings for projects we have completed over the last decade. 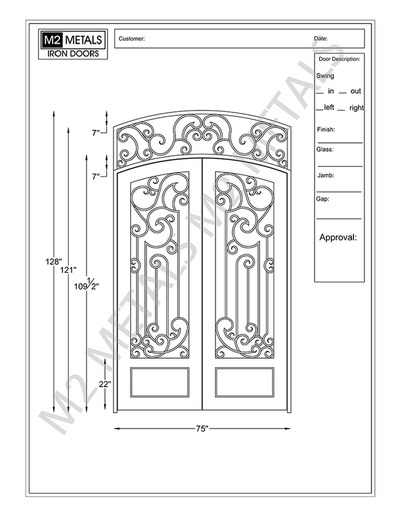 As you look at the CAD’s you will find CAD’s for contemporary doors, modern doors, transitional doors, traditional doors, curvy doors, straight doors, arched iron doors, eyebrow or full radius iron doors. 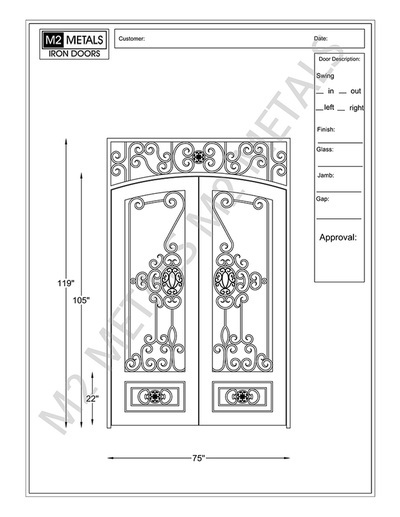 We will be adding designs on a regular basis so if you don't see the design your looking for just shoot us an email and we will be happy to work with you on your special iron entry door project! 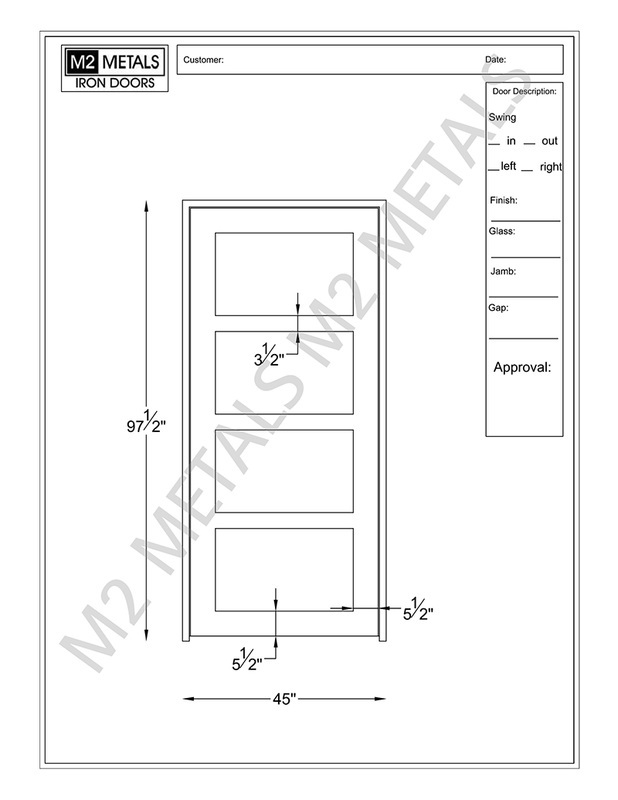 M2 has so many CAD’s that it’s near impossible to list here on this page. 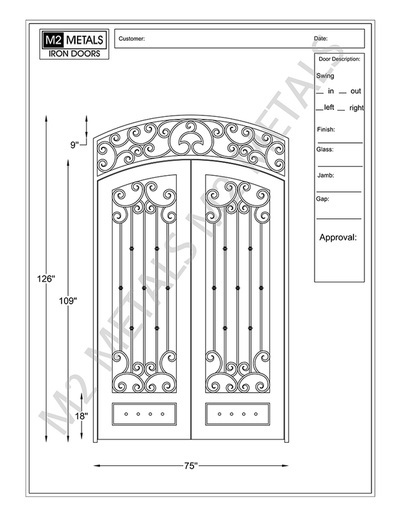 The best way to see all our iron doors we have provided to our customers is to make an appointment to come see us in our show room. 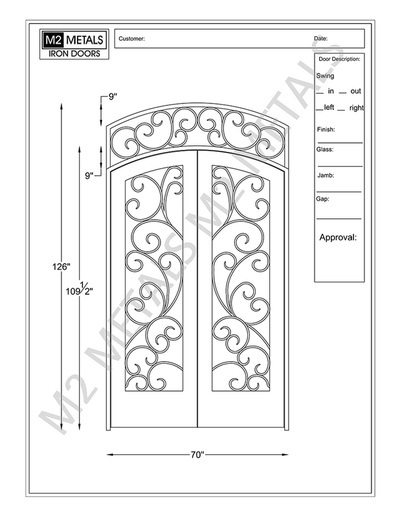 We are also so proud to sell iron doors in Dallas/Forth Worth to includeevery city in between in the DFW metro area. 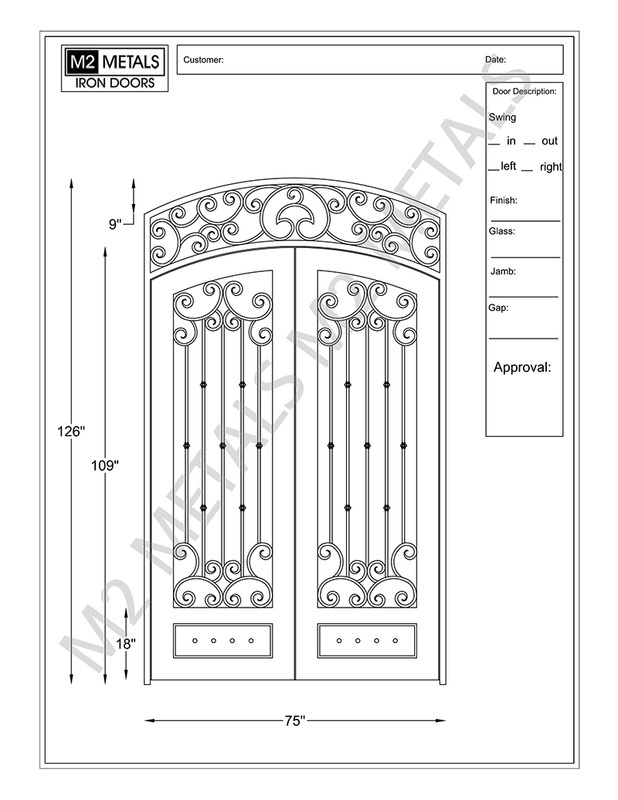 Fill out the instant quote form available on each page for a fast, free estimate!